There’s lots to see and do during your stay in Devon; here are a few of our favourite local activities! Non residents can use the indoor swimming pool, sauna, steam rooms, jacuzzi, beauty spa, gym, tennis courts and 18 hole golf course. 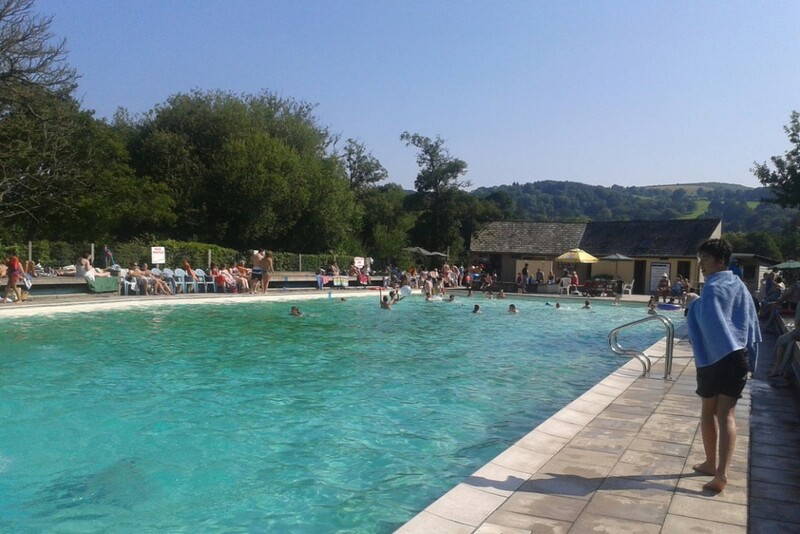 Visit the beautifully situated Chagford Swimming Pool, the largest freshwater heated outdoor pool in Devon. For those after a more private, natural experience go wild swimming in one of the many rivers on Dartmoor. Recommended only during the Summer! 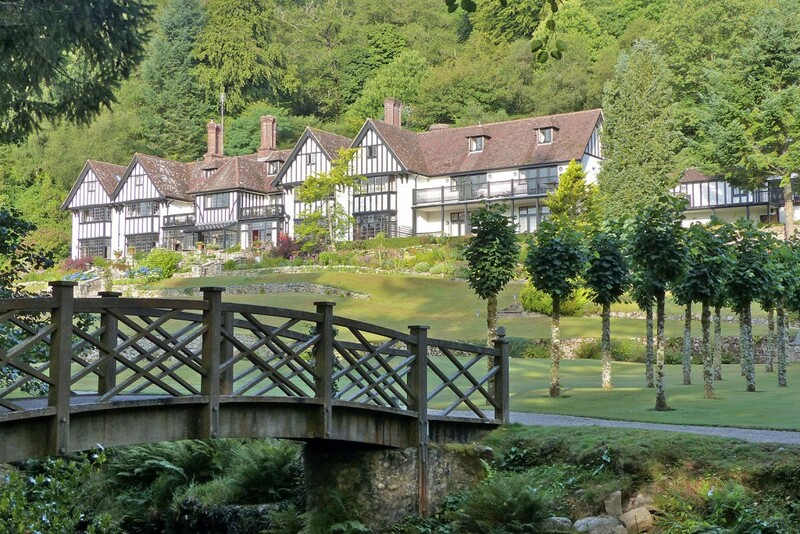 There are many restorative walks from our doorstep into the countryside both along the River Teign that run’s through the Gidleigh Park estate and up on to the moor. 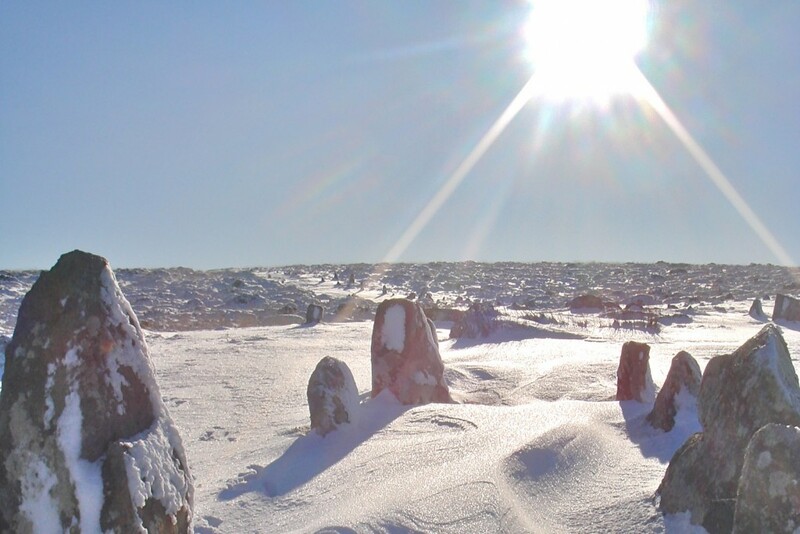 Dartmoor has 368 square miles of open countryside with Bronze Age settlements, granite stone circles and rows, craggy tors, wild ponies and wooded mossy river gorges. Visit the city’s famous cathedral, museum and Roman ruins. Sample the many shops and restaurants and if you are in the mood take in a drink or meal and a film at The Picturehouse. 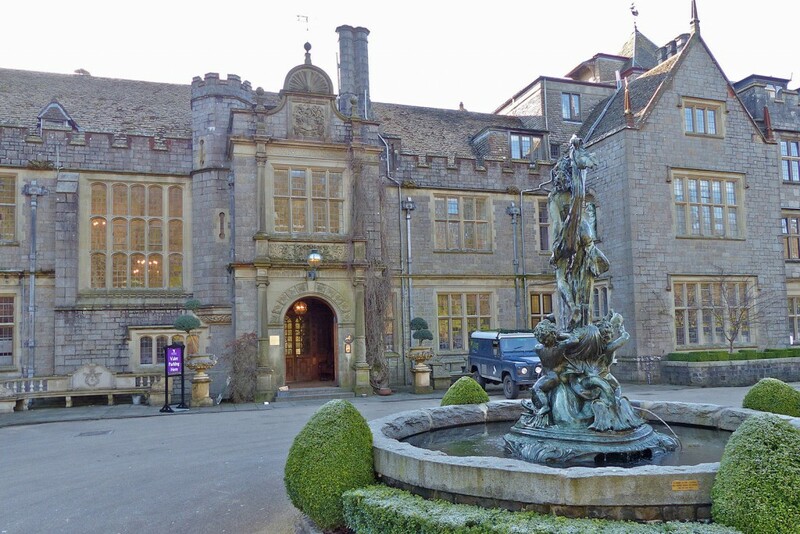 Stephen Spielberg’s blockbuster was filmed on Dartmoor at key beauty spots including Haytor, Warren House Inn and Cadover Bridge. 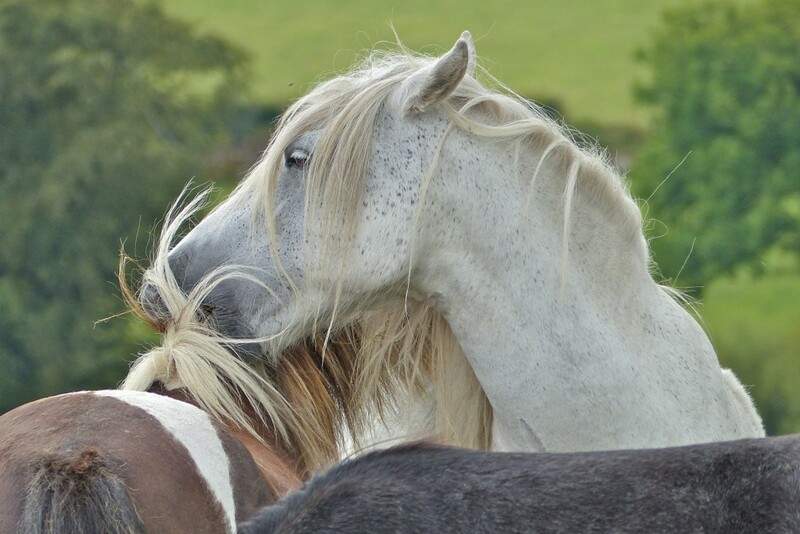 You can also go riding on Dartmoor yourself on a horse from the Babeny Farm Stables in Poundsgate. 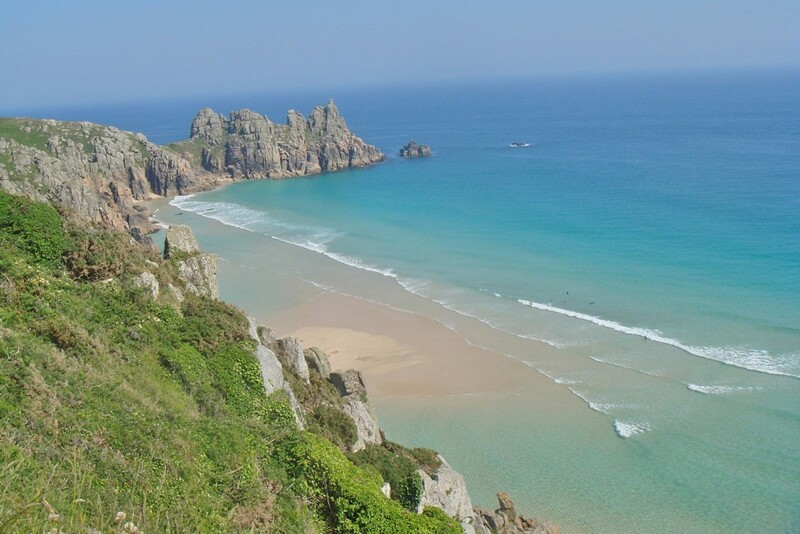 The property is in Mid Devon, equidistant from the huge Northern wild surf beaches such as Croyde and the Southern sandy coves which include Blackpool Sands. 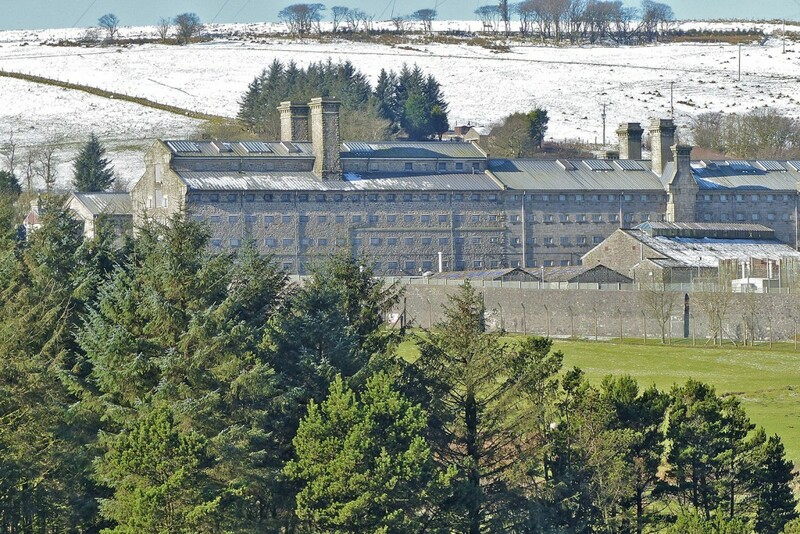 This eerie place situated in the middle of Dartmoor has a museum featuring macabre weapons and prisoners’ escape gear. 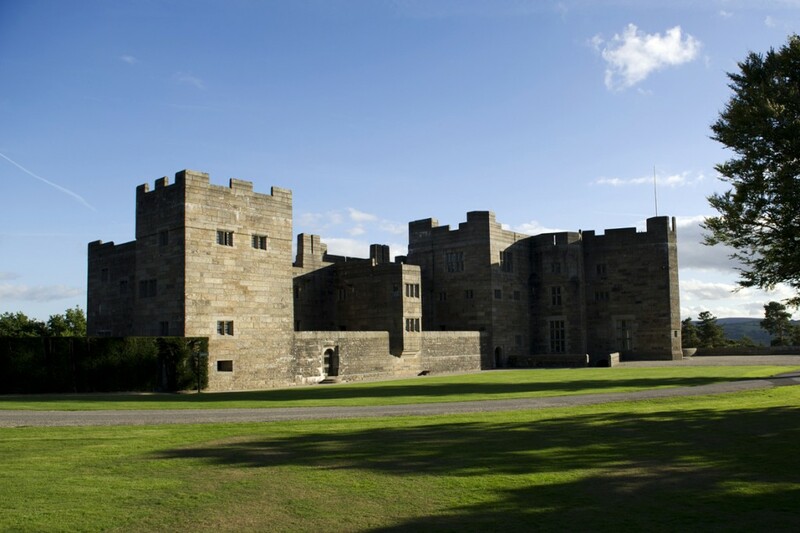 England’s most recently constructed castle. Walk out from its spectacular gardens along the Hunter’s Path and Fingle Gorge. 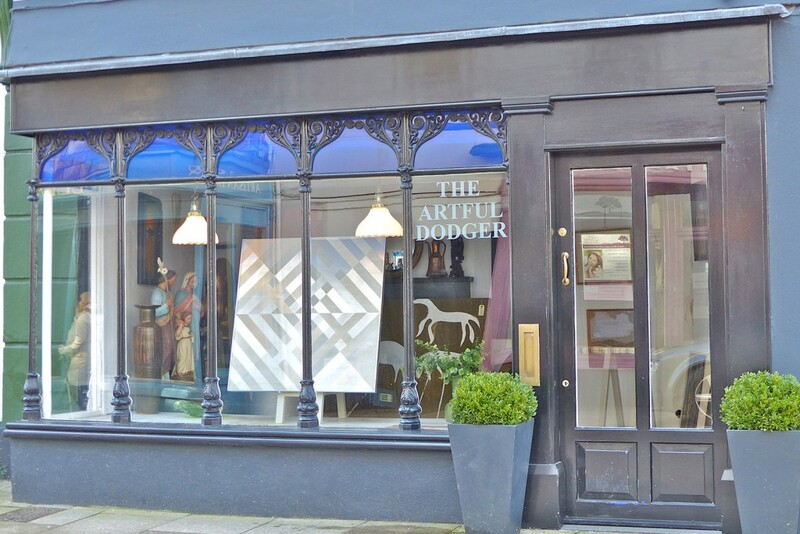 Ashburton and Topsham are great spots for antiques and Dartington has a fantastic selection of shops including an outlet for the sale of the famous Dartington glass. 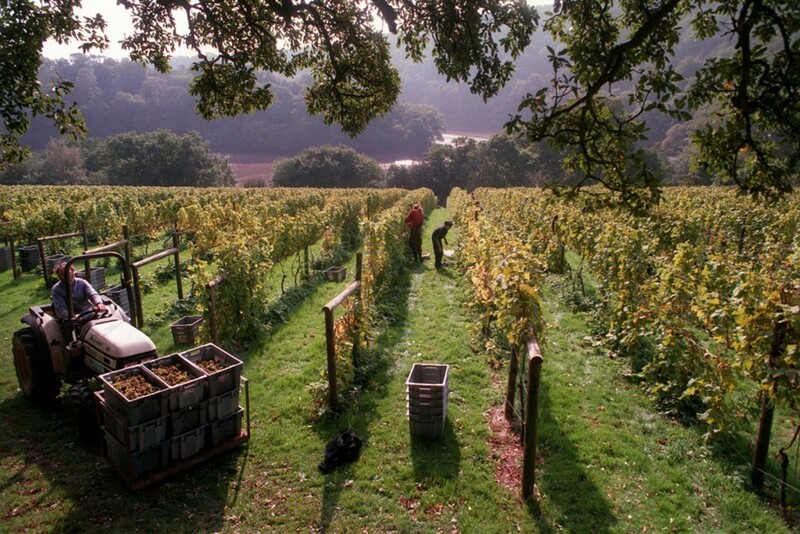 The beautiful Sharpham vineyard overlooking the Dart valley in the South Hams is well worth a visit for a cheese and wine tasting. The crime writer Agatha Christie’s home, Greenway, now a National Trust property open to the public, is a little further down the river. 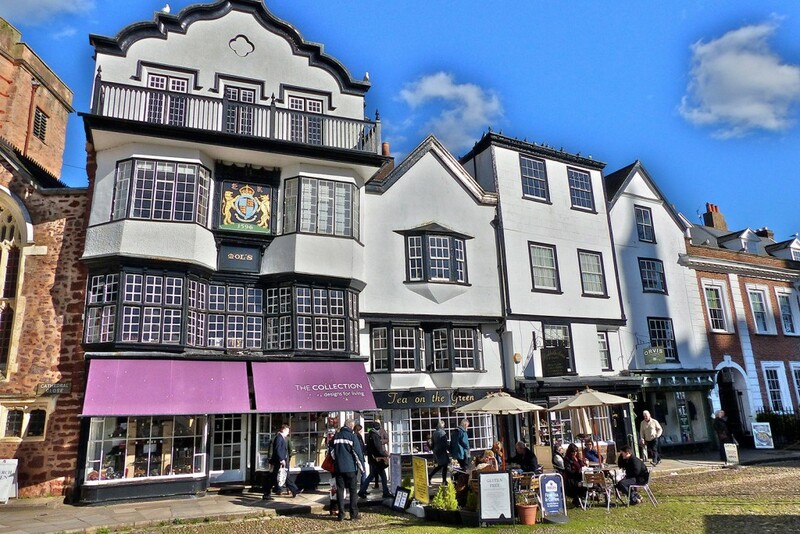 Totnes, an interesting and attractive “alternative” town with it’s own currency is further upstream. Devon offers some of the finest locally sourced and produced seafood, meat and vegetables in Britain. There are countless restaurants and pubs to visit on our doorstep and further afield. Some of the clearest skies in Southern Britain are to be found on Dartmoor. See which constellations and shooting stars you can spot from the deck. 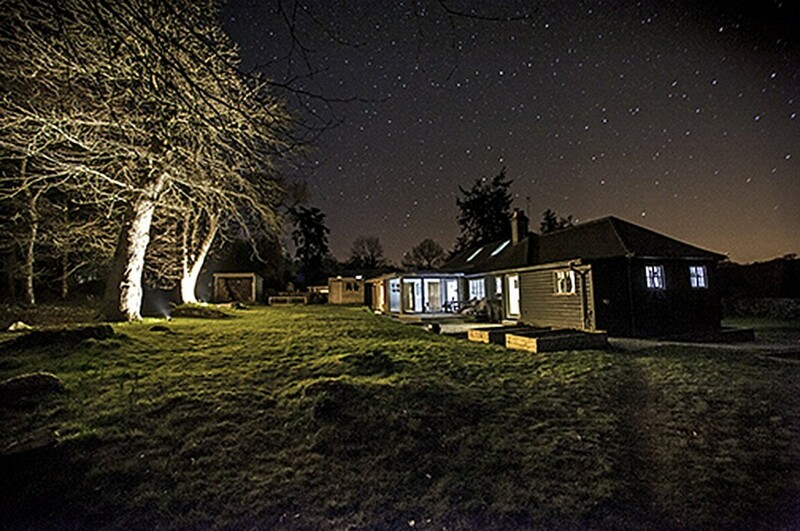 Boutique, luxury, self catering holiday cottage for romantics and friends. 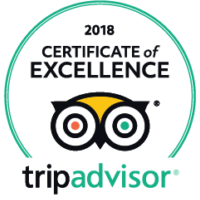 Great views, secluded, log burners, dog friendly, fine dining and village pubs.